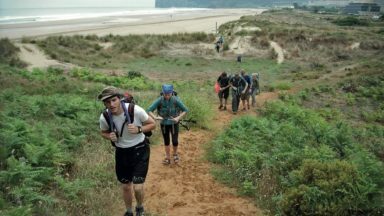 In 2017, the Camino Portugués and the Coastal Camino attracted a total of over 66,000 walkers. So, what makes these trails so special? Lisa Gibbons, from Camino Ways, takes a closer look. 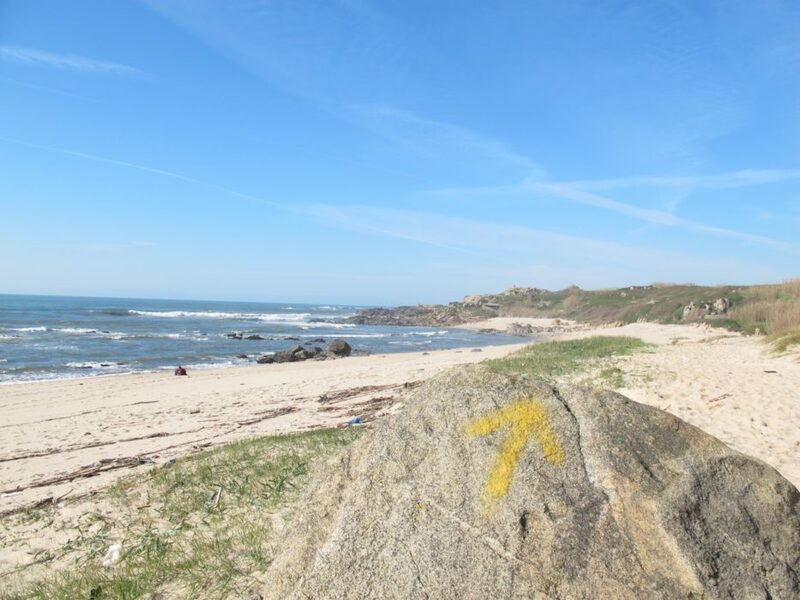 The classic Camino Portugués is an epic pilgrim trail taking you from Lisbon all the way to the historic centre of Santiago de Compostela; while the Portuguese Coastal Camino is a scenic alternative route, starting in picturesque Porto. 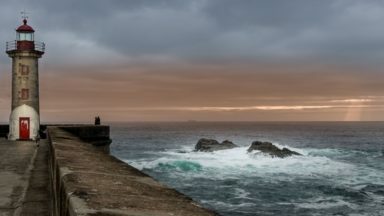 The Camino routes from Portugal to Santiago boast stunning coastal views, vibrant cities, wonderful trails and friendly locals to keep you company along the way. Following the yellow arrows to Santiago will give you the opportunity to reconnect with nature and discover historic towns on an inspiring journey. In 1075, the construction of the cathedral in Santiago began under the reign of Alfonso VI of Castile and León. 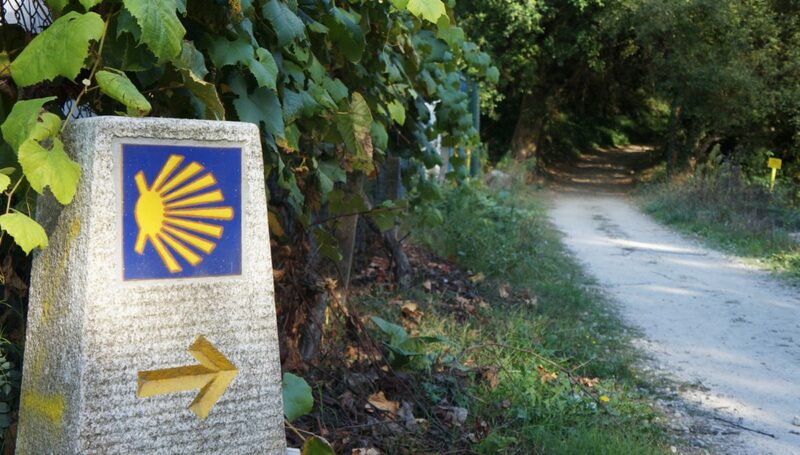 The local bishop had declared that remains found in the area were those of the apostle St James The Greater, and with this the Camino de Santiago was born. The bishop ordered a church to be built on the site to house the remains of St James, or Sant Iago, and, as word spread, pilgrims started walking from all across Europe and even further afield to visit the sacred burial site of one of Jesus's apostles. Over the years that small church grew to become the epic Cathedral de Santiago de Compostela that it is today. 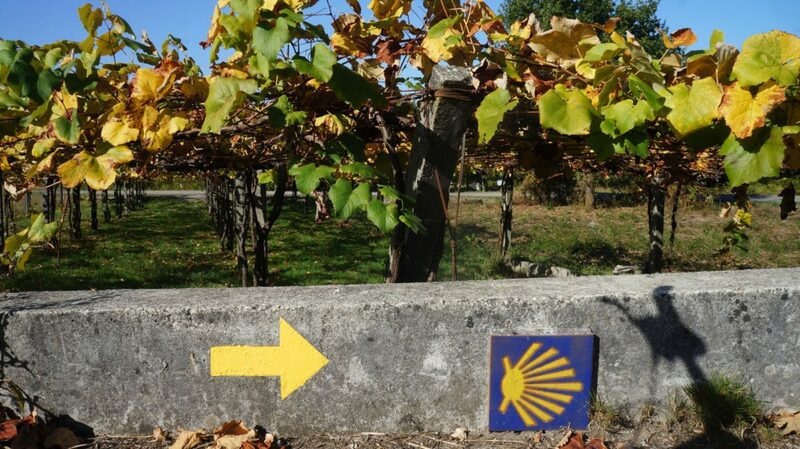 During the Middle Ages, the Camino routes were responsible for the movement of millions of people across Europe. From young to old, healthy to sick, everyone had a common goal: to reach the city of Santiago de Compostela. The 12th and 13th centuries marked the heyday of the pilgrimage and Santiago competed in terms of importance with other pilgrimage destinations such as Rome and Jerusalem. Then, like today, there were many ways to Santiago as pilgrims started their journey from their own homes and parishes. 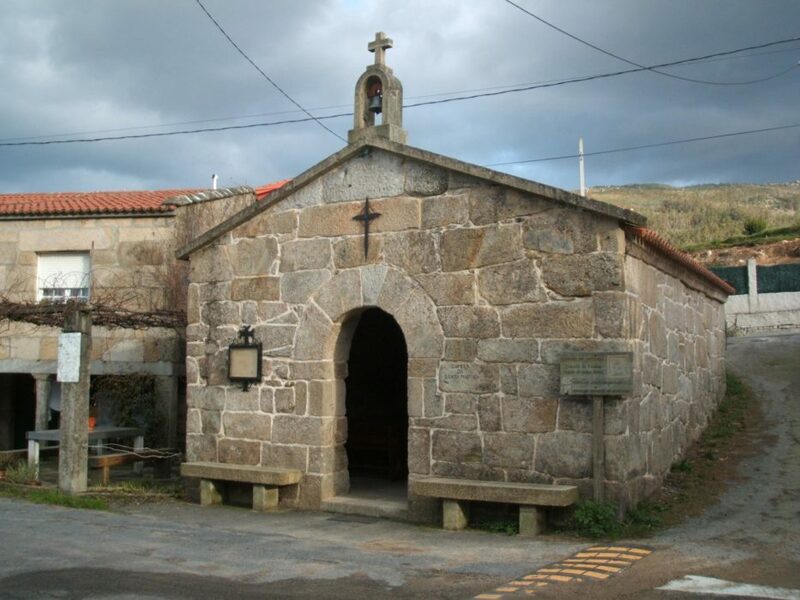 The classic Camino Portugués was the route taken mostly by pilgrims from all over Portugal on their way to Santiago. The route was even followed by Queen Isabel of Portugal in the 13th century, who crossed some of the most beautiful parts of northern Portugal and south Galicia on her pilgrimage. From the 14th century, however, pilgrim numbers in general decreased across Europe and it wouldn’t be until the 20th century that the Camino experienced a renaissance, particularly in the 1980s when the Council of Europe declared it Europe’s first cultural route, and in 1993 when the Camino was inscribed on the World Heritage List. The Camino de Santiago and all its routes are today internationally recognised as one of the greatest historic walking trails of the world. Pack plenty of sun block and a pair of sunglasses if you are planning to walk the Camino from Portugal. It is often very hot during the summer months, so you need to be prepared. 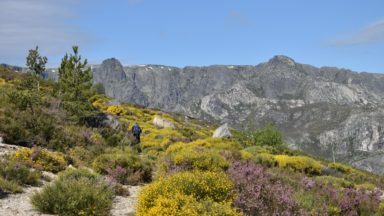 The best months for walking the routes from Portugal are between May and October, as this time of year has the lowest chance of rain. If you are travelling outside these months be sure to bring a light raincoat and always pack some extra pairs of socks. 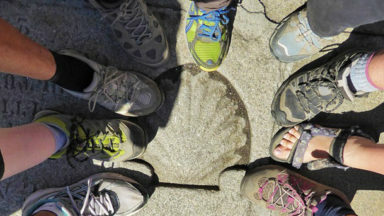 Walkers of all levels of fitness, age, size and nationality choose to embark on their Camino journey each year. You do not need to have lots of walking experience. However, it is always good to know how difficult the trails are and the elevation levels. On average, pilgrims will walk between 15 and 30km per day. 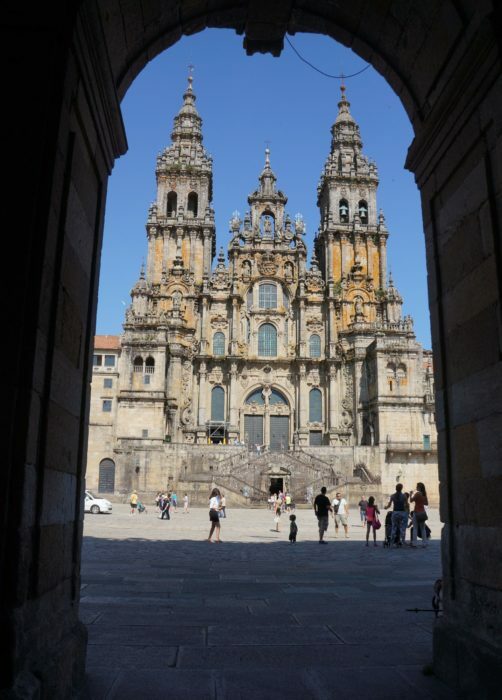 You must walk at least 100km to collect your pilgrim certificate in Santiago de Compostela. The Portuguese Camino is very manageable with some basic training and a few preparation walks. The Coastal route is a great option if you are looking for flatter terrain. Remember to stop for breaks along the way and bring some energy-boosting snacks like nuts and fruit to nibble on throughout the day. There are some longer walking days along the way, but these can be broken down to make it easier for you. From the lively capital of Lisbon to the relaxed streets of Porto, there is plenty to see and do as you walk the Camino Portugués or its Coastal variation. The waymarking with yellow arrows on this route will clearly guide you in the right direction. Simply use your guidebook and follow the yellow arrows along the way to reach your next destination. 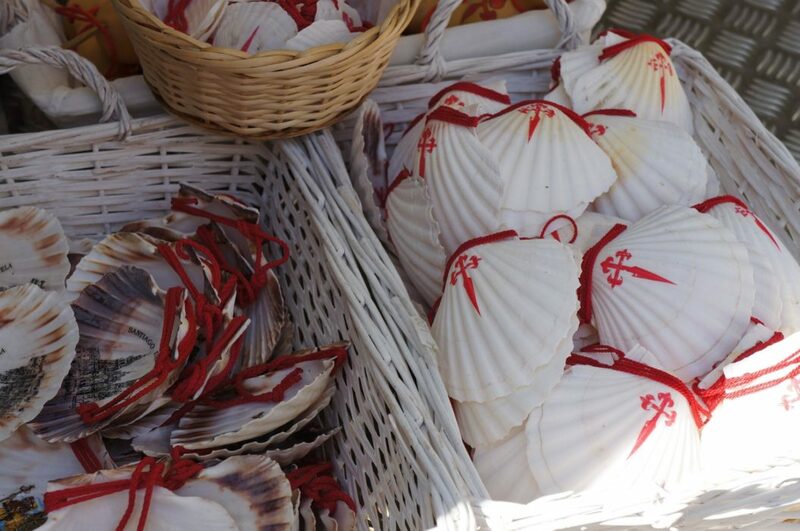 If you are a seafood lover then this is the perfect Camino route for you. Northern Portugal is famous for its Bacalhau (cod) dishes and fresh shellfish. Try the Portuguese version of tapas in the form of Petiscos to get a true flavour of the region. Along the Coastal trail you will be passing through one of the most famous wine regions in Northern Spain called the Rias Baixas. After a long day of walking you will appreciate a glass of the famous Albariño white wine and with almost 200 wineries in the region you are spoilt for choice. You can collect your pilgrim passport before you embark on your Camino journey and in order to collect your certificate at the end of your walk you will need to collect at least two stamps per day along the way. This is all part of the Camino experience. When you are collecting your stamps, you will meet other pilgrims and have a chance to speak with the locals. 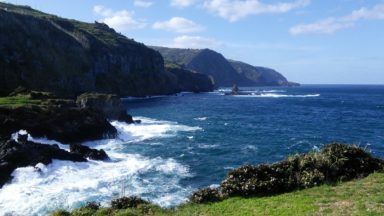 The Caminos from Portugal are waiting to be explored and it is easy to see why these routes are becoming some of the pilgrims’ favourites. So, what are you waiting for? Pack your walking boots and take your first step on these historic trails.